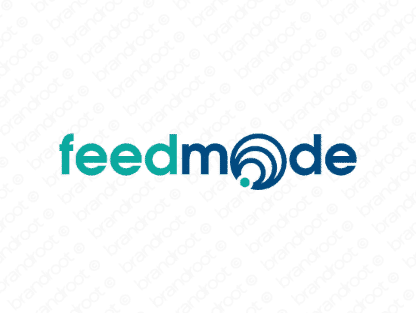 Brand feedmode is for sale on Brandroot.com! Get ready to consume with this savvy name. It's built to invoke shopping frenzy in prospective customers, making it a highly influential brand. You will have full ownership and rights to Feedmode.com. One of our professional Brandroot representatives will contact you and walk you through the entire transfer process.